The storm was located by 7 p.m. 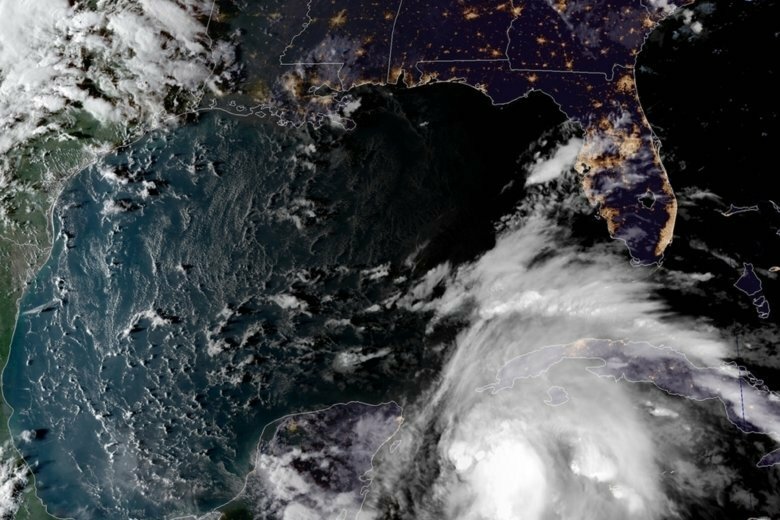 ET Sunday about 105 miles (170 kilometers) east-southeast of Cozumel, Mexico and moving to the north at about 5 mph (7 kph). Tropical storm winds extended out 170 miles (275 kilometers), primarily to the northeast and southeast of the storm’s center.